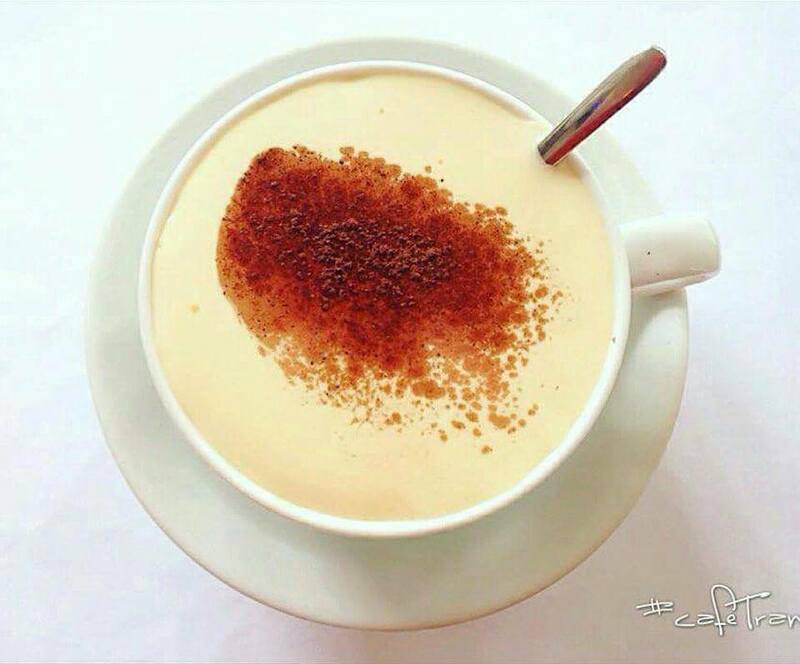 Egg-coffee is easy to drink. It's not as bitter as black coffee, so it's even suitable for those who never drank coffee before. 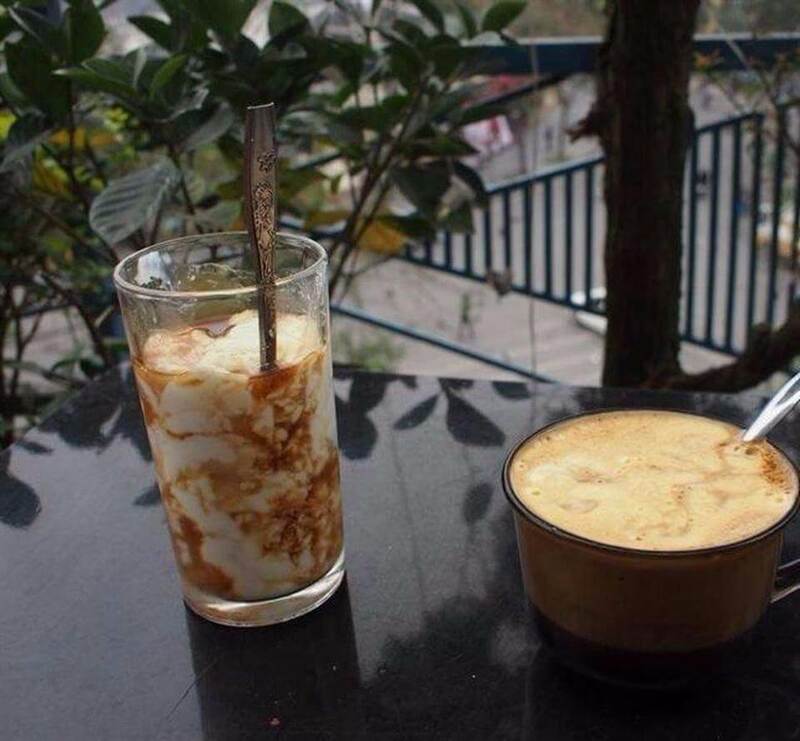 Since long time ago, egg-coffee has become a tradition and a feature of Vietnamese drinks. 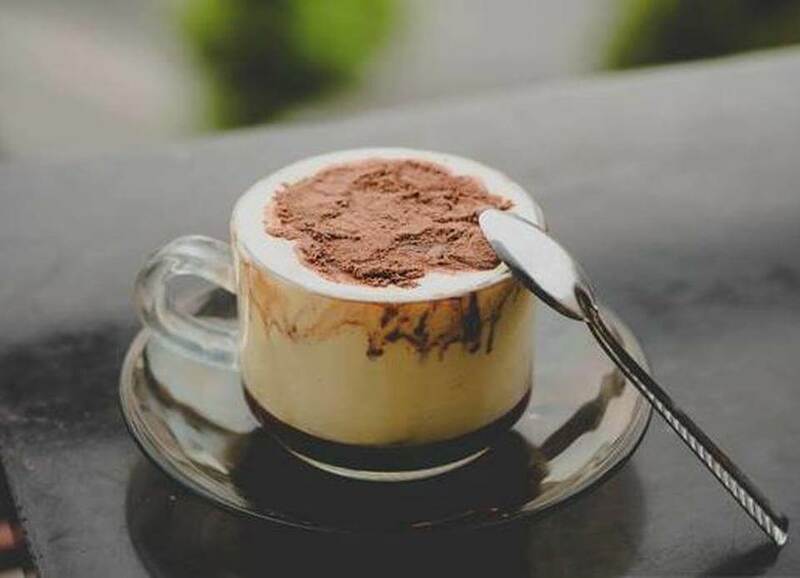 If you ever have a trip to Vietnam and plan to discover Vietnamese culinary art, especially coffee, these top famous coffee shops are for you. 1. 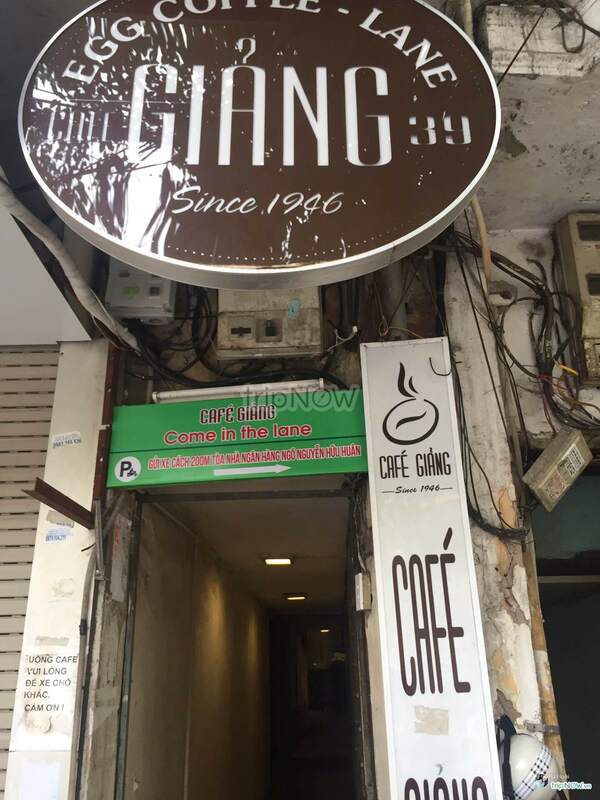 Giang Cafe - No.39 Nguyen Huu Huan Str., Hoan Kiem Dist. 2. 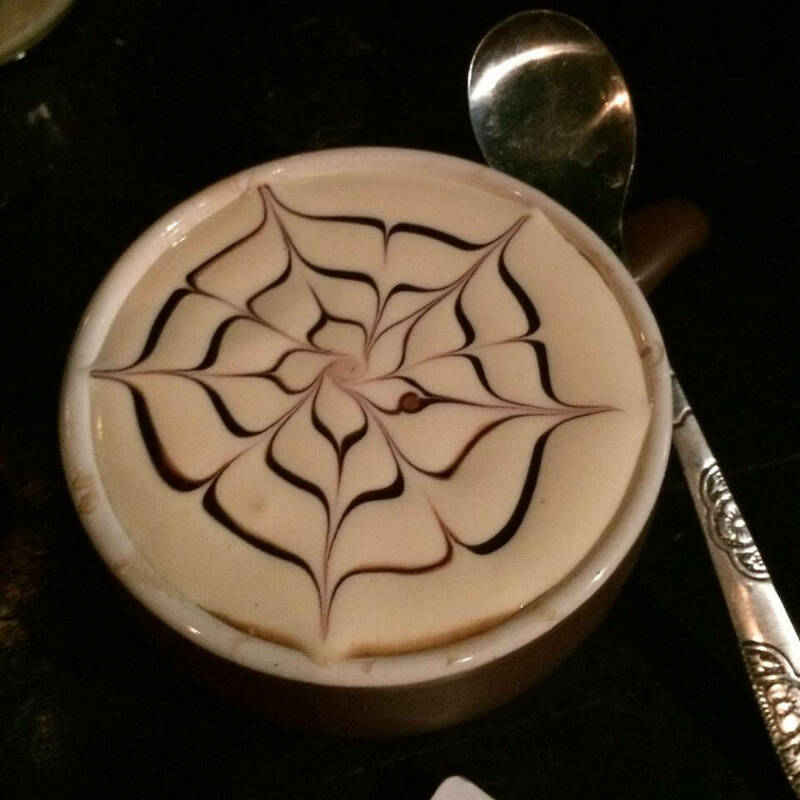 Cafe Dinh - No13. Dinh Tien Hoang Str., Hoan Kiem Dist. 3. 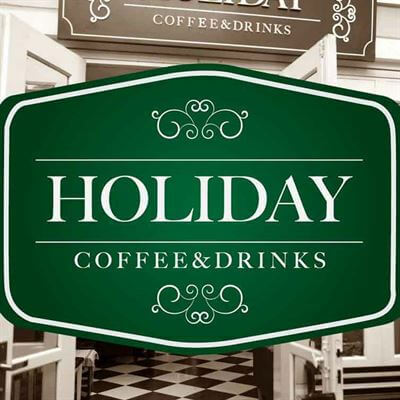 Holiday Coffee & Drinks - No.5 Nguyen Khac Nhu Str, Ba Dinh Dist. 4. Leu Coffee - No. 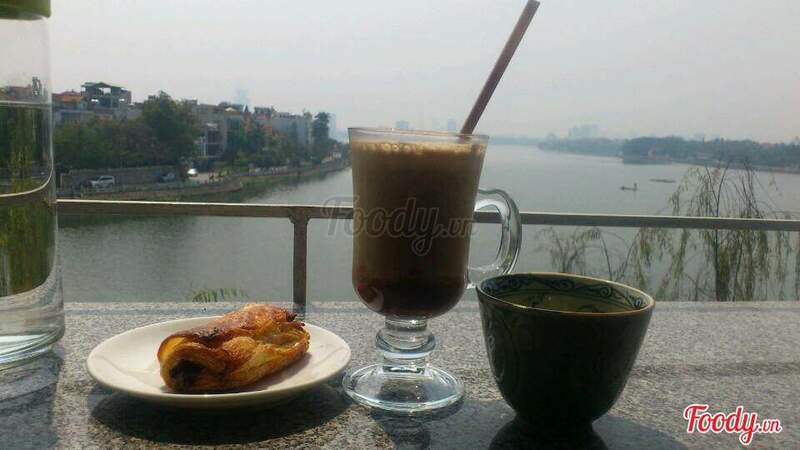 1A Ta Hien Str, Hoan Kiem Dist. 5. My way cafe & lounge - No. 24T2 Hoang Dao Thuy Str, Thanh Xuan Dist. 6. 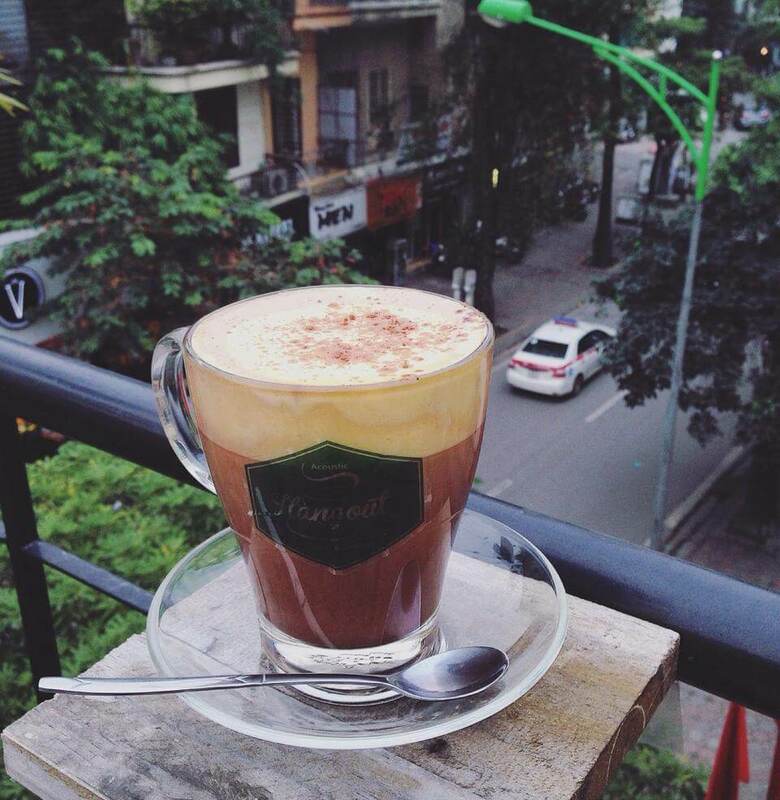 Cafe Tran - 157 Ba Trieu Str., Hai Ba Trung Dist. 7. Oriberry Cafe - No.5 Xuan Dieu Str., Tay Ho Dist. 8. 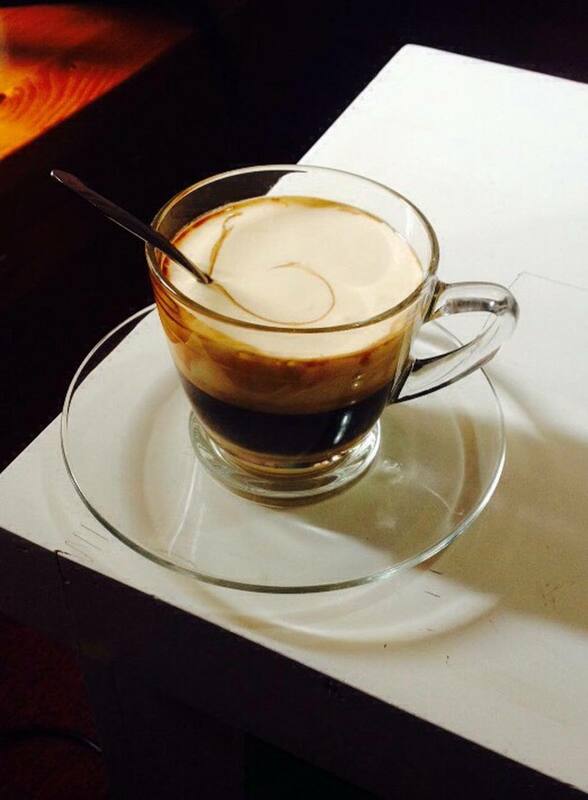 Memory coffee - No. 4/37, 82 alley, Chua Lang Str, Dong Da Dist. 9. 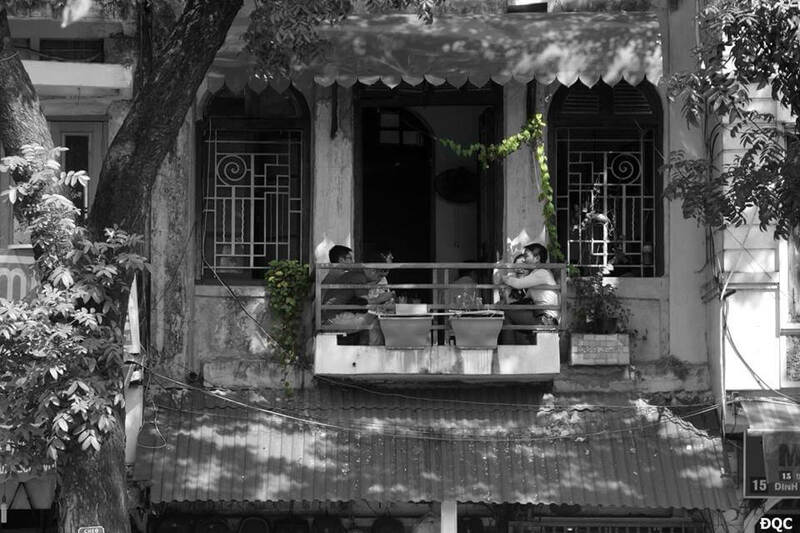 Cafe Pho Co - No.11 Hang Gai Str., Hoan Kiem Dist. 10. Hangout coffee - No. 86 Quan Thanh Str., Ba Dinh Dist.